Microsoft has announced that the next version of Windows Server, called Windows Server 2019, will be available in the second half of this year. The company also revealed some of the software’s new features, and that buyers should expect to pay more for the latest release. "It is highly likely we will increase pricing for Windows Server Client Access Licensing (CAL). We will provide more details when available," writes Erin Chapple, Director of Program Management, Windows Server. Thankfully, Windows Server 2019 does appear to come with enough new bells and whistles to justify that price jump. It’s also the next release in the Long-Term Servicing Channel for Windows Server, meaning that buyers get five years of mainstream support and five years of extended support. If you’re part of the Windows Insider Program, you can access the preview build right now. 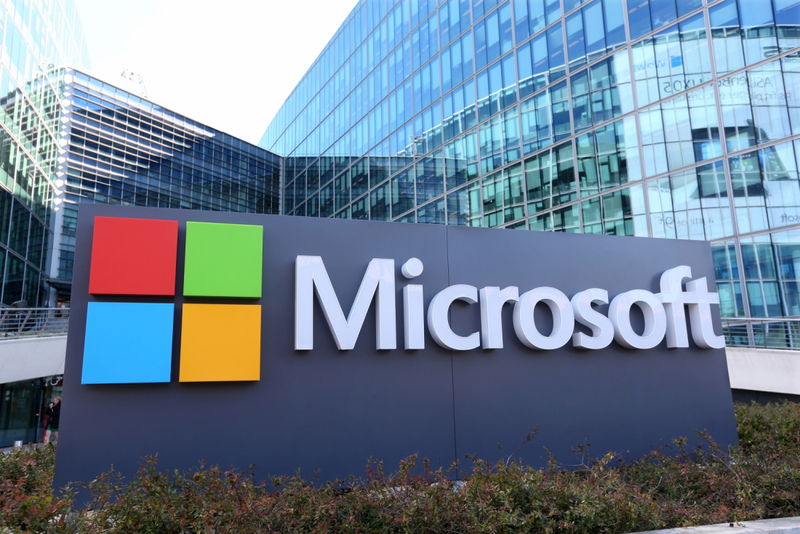 Microsoft is focusing on four themes with Windows Server 2019: hybrid cloud deployments, improved security, applications, and hyper-converged infrastructure. One of the highlighted features is Project Honolulu, a web-based client that allows admins to control both Server and Azure cloud machines through a single portal. “With Windows Server 2019 and Project Honolulu, customers will be able to easily integrate Azure services such as Azure Backup, Azure File Sync, disaster recovery, and much more so they will be able to leverage these Azure services without disrupting their applications and infrastructure,” writes Chapple. Container and converged infrastructure support is also being improved, with the size of a Server Core base container image being reduced from about 5GB to under 2GB, a move that “will reduce download time of the image by 72 percent, further optimizing the development time and performance.” There's also support for Kubernetes, which is currently in beta. Some of the added security features include new shielded virtual machines—the security measure implemented in Hyper-V in Server 2016—for protecting Linux applications, and support for Windows Defender Advanced Threat Protection.